Normally, WordPress bloggers will press the Publish button every time they get done an article and want to publish it right away. But, there are some conditions where you need to delay the publishing schedule. Probably, you just accepted an offer where your client asked you to post the article on a certain date and time, while you already get done the article a couple days before the agreed time. Or, you probably want to make an announcement about a new feature of your product on a certain date and time, while the announcement has been written a couple days before the announcement date. Whatever your situation, WordPress has made it easy for users to schedule posts. 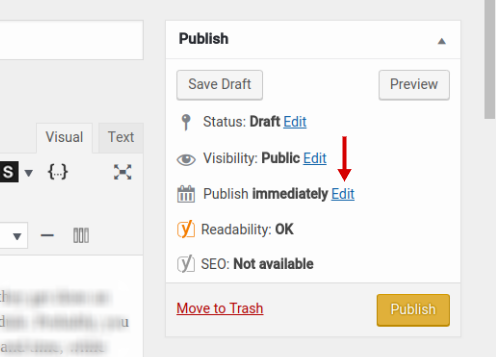 By default, WordPress will be publishing your article right away every time you press the Publish button. 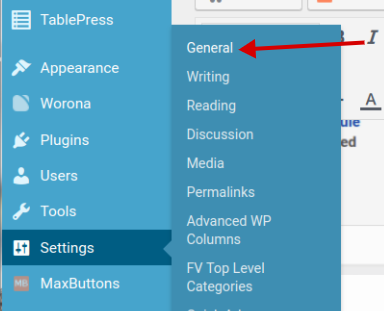 You can change this setting by changing the default value of the Publish section. To do so, simply click the Edit link. Next, set the time and date when you wish your post be published and click the Publish button. Instead of publishing your article right away, WordPress will add it the queue of the scheduled posts. To ensure it, you can go to the Posts menu and select All posts. On the Posts page, you should see a new tab called “Scheduled”. Simply click the tab to see your scheduled posts. 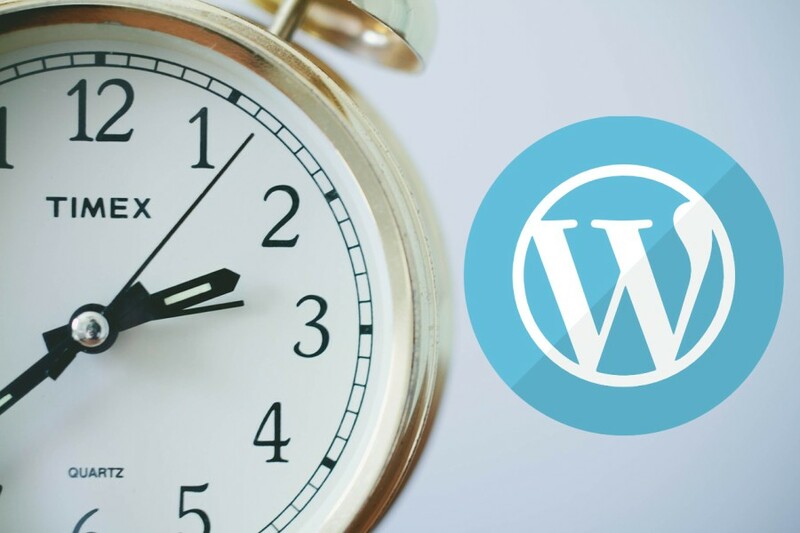 WordPress will be publishing your scheduled articles based on the timezone on your WordPress setting. To ensure your article get published on your timezone, you can tailor the timezone based on the location you live in. To do so, go to the Settings menu and select General. On the General Settings page, scroll down your mouse until the Timezone section and change the default value and tailor it with your timezone. Don’t forget to click the Save Changes button at the bottom.